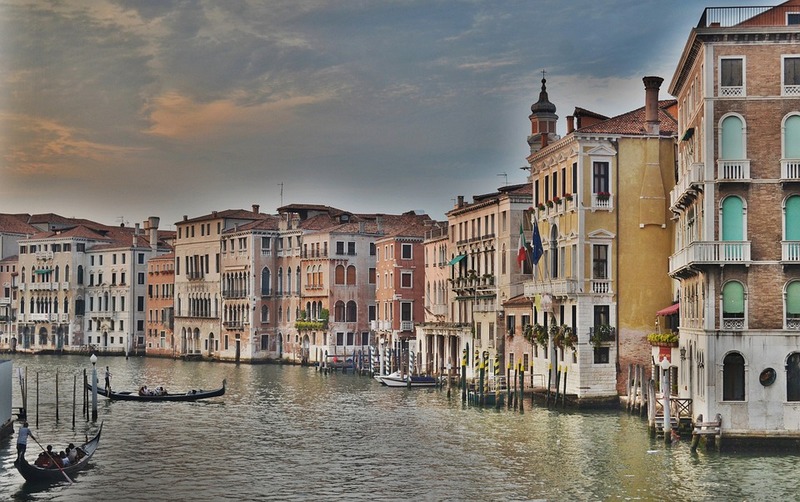 Venice is one of the top tourist destinations in the world. It is on the bucket list of almost every traveller. The reason being there is no city like Venice in the whole world. The city is a UNESCO world heritage site. The number of visitors to Venice has been growing every year. On average there are at least 25 million visitors every year. The sheer number of tourists and a prevailing disregard for the local culture, heritage and the ecology is harming the city. The city needs to be preserved for future generations and liveable for Venetian residents and in fact, travellers will have a better experience if they support sustainable tourism. So, what exactly is sustainable tourism? Sustainable tourism means you need to take care of the environment when you are traveling and not harm it in any way, you should not obstruct the daily activities of the locals and ensure that the beauty and charm of the place is not hampered in any way. Respect the local culture and the people too. As soon as you arrive at the train station, you will be asking yourself, “How to get to Venice from the train station”, well it is remarkably easy, you can take the Vaporetto the water bus which halts along the Grand Canal or you can take a private taxi to your destination or better still you can walk if the hotel you have booked in nearby. Most visitors tend to flock to the main tourist attractions, but Venice is not just what you see in the travel brochures, be ready to travel to lesser known but equally good tourist places such as Santa Croce or Cannaregio to fully understand Venice and its people. You should also visit islands such as Torcello and Burano. The glassmakers of Murano are a must watch, you will be blown away watching them work and creating masterpieces. When you are speaking of sustainable travel it is necessary to buy and eat the food that is native to the region. Venetian cuisine includes carpaccio, cicchetti, baccala and not just pizza and lasagna. You should also savour the wines of Veneto. The desserts are also to be savoured. There are many sweets and pastry shops in Venice and you should visit and eat the delicacies offered there. When you are new to a city it is but natural to hire tourist guides and Venice is no different. However for sustainable tourism it is essential that you hire local licensed guides who have qualified the tests to attain the license. These guides have extensive knowledge of the city and they will provide proper expertise about the city’s museums and monuments. A few rules need to be followed while in Venice, you should always walk on the right and you should not stop on bridges. The locals need to be able to live their daily lives in the city and travellers are advised to not hamper local’s well-being as residents. Travellers should not sit on the steps of bridges or monuments etc., as it is totally forbidden. Swimming is banned in the canals and, finally, please follow the local recycling rules. Be considerate to the place and the people you are visiting, this should not be just about Venice; you should practice sustainable travel in every place that you visit from hereon. It will mean a better travel experience for everyone. Is There a Change in Gifting Trend?